What do we screen for? Vitamin D – essential to reduce myopia onset? Ultraviolet radiation – harmful or harmless? 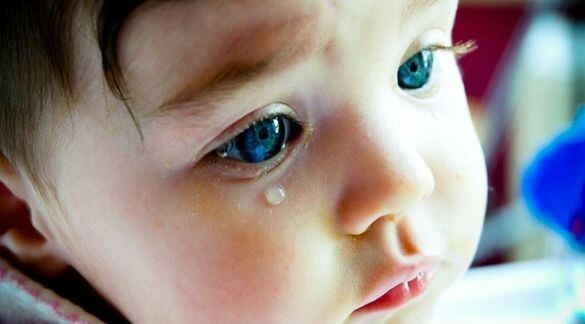 How will my baby’s vision develop? 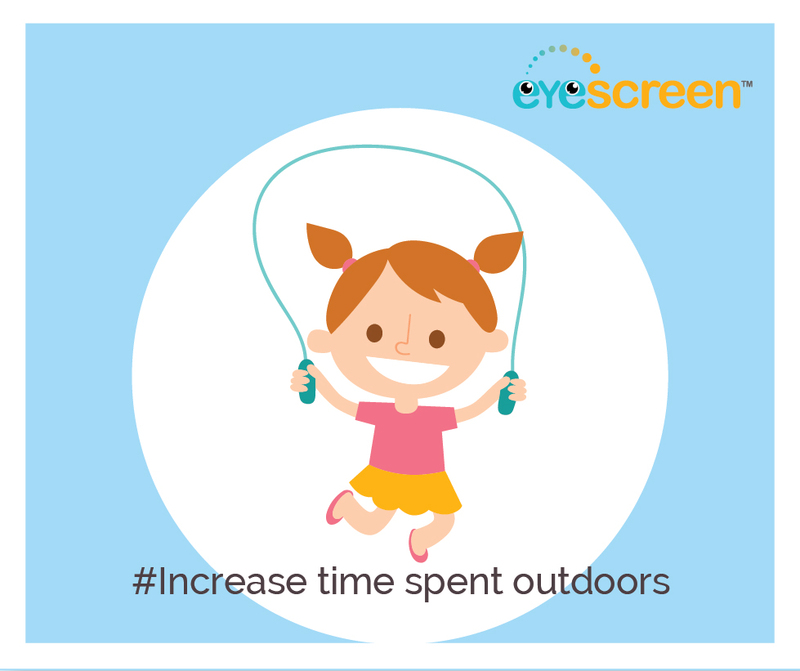 Also known as short-sightedness, myopia is a condition where your child cannot clearly see objects that are far away. The objects at a distance seem blurry and unclear. 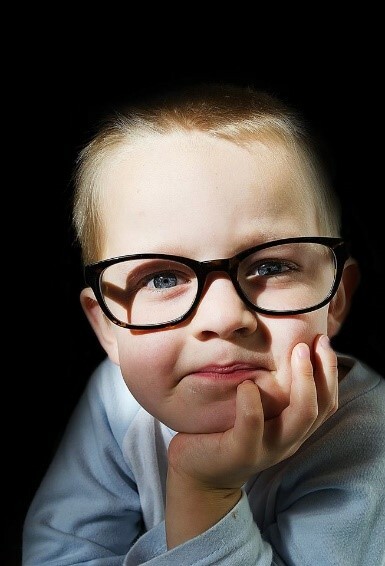 Studies have shown that myopia is predominantly caused by genetics, in other words, the risk of a person developing myopia is higher if one or both parents have myopia. The growth and development of myopia can occur at any age due to environmental factors according to many studies, including the most recent published by Johannes Gutenberg Universitaet Mainz, Germany in April 2016. 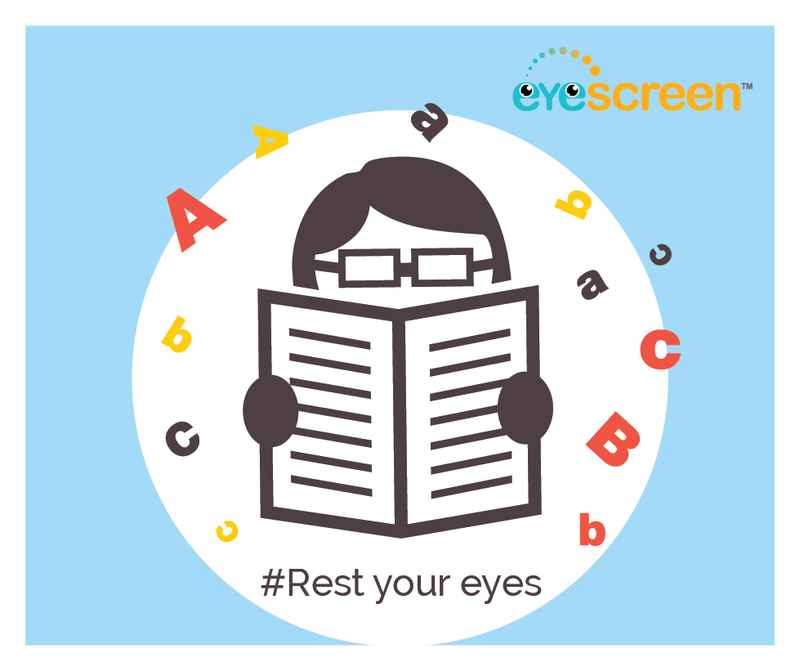 Studies have also shown that too many constant hours of near work such as reading with poor lighting may also constitute to the development of myopia. Since myopia is often inherited, it is not totally possible to prevent it. However, there are steps you can take to minimize its effect as per recommendations by Health Promotion Board. Ensure your child is examined early, especially if there is a family history of progressive myopia or other eye conditions. 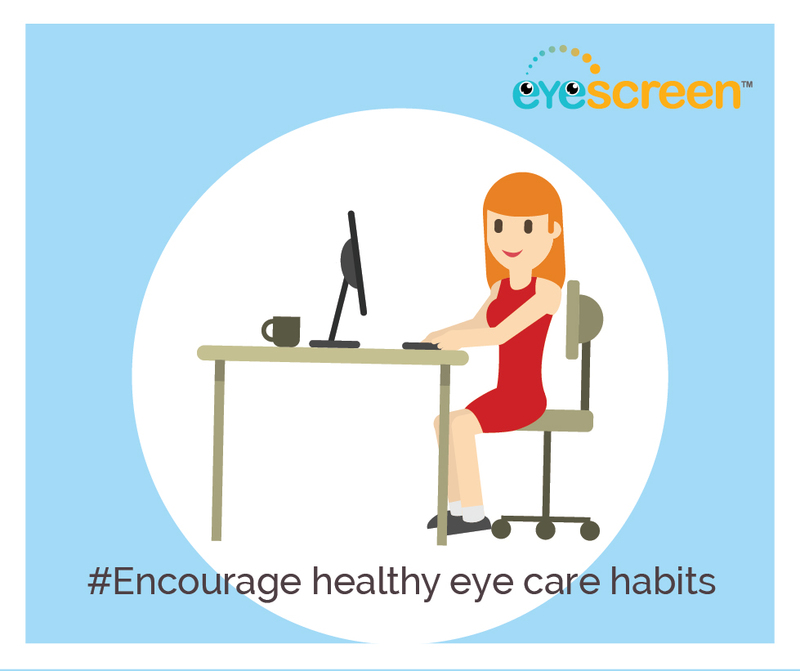 If you notice that the child displays discomfort to do work or watch television from a standard distance, your child may already be developing myopia and needs an eye examination. 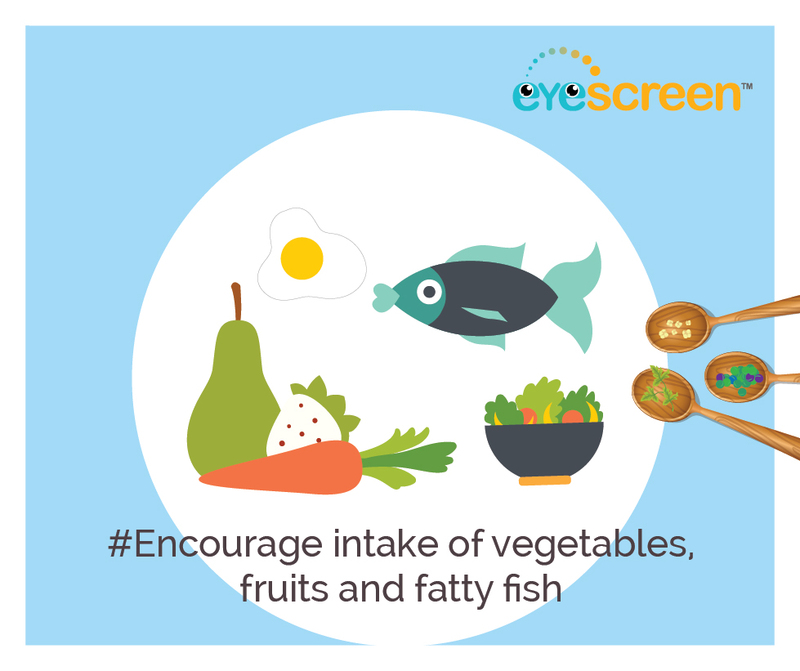 Last but not least, ensure your children eat a well-balanced diet that include fruits and vegetables on top of a healthy lifestyle! EyescreenTM is a marketing trademark of Cordlife Technologies Pte Ltd, a subsidiary company of Cordlife Group Limited.